Lovely apartment overlooking the green hills. It feels like another world, but you're actually quite close to the city centre by bus or car. The forest around the property was amazing. The hospitality of the owners was outstanding. Gave us some great recommendations reading restaurants and places to see. 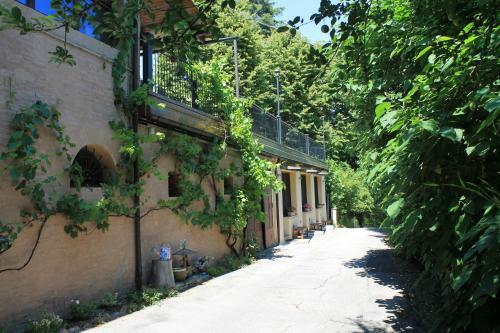 Located 20 minutes walk from the city center. Bus stop near by. Stephanie made us feel like we were home, and what a home it is! Beautiful and peaceful place. 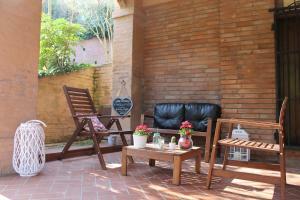 The appartment is comfy and beautiful situated near the forest. Everything you need is at the appartment. It's a home away from home. The surroundings are beautiful and quiet. The owners are really kind. If you need anything just ask. All in all perfecto! The hospitality, the owners, the atmosphere, the nature. The hosts were very helpful, booked restaurants for us as well as giving us local wine. 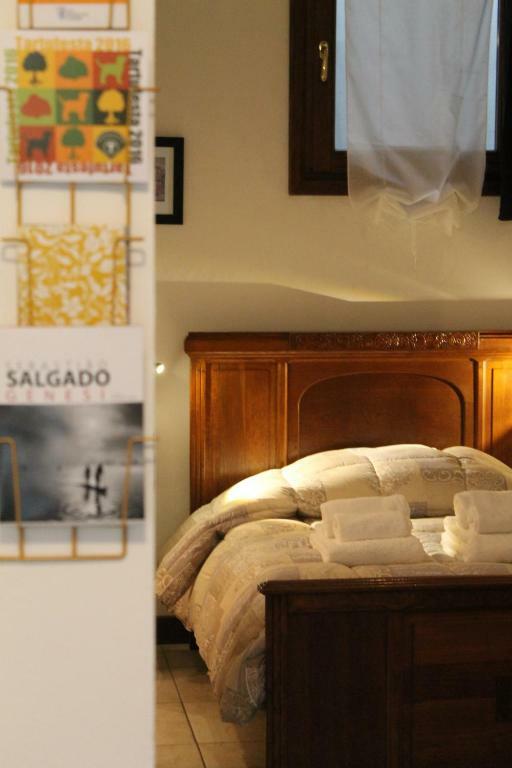 The location is really beautiful, the place was clean and provided with all necessary things. Spacious room with full equipped kitchen as well as the breakfast, good location to city centre around 20 mins slow walking. Stephanie and Ivano are super friendly and warm hospitality. 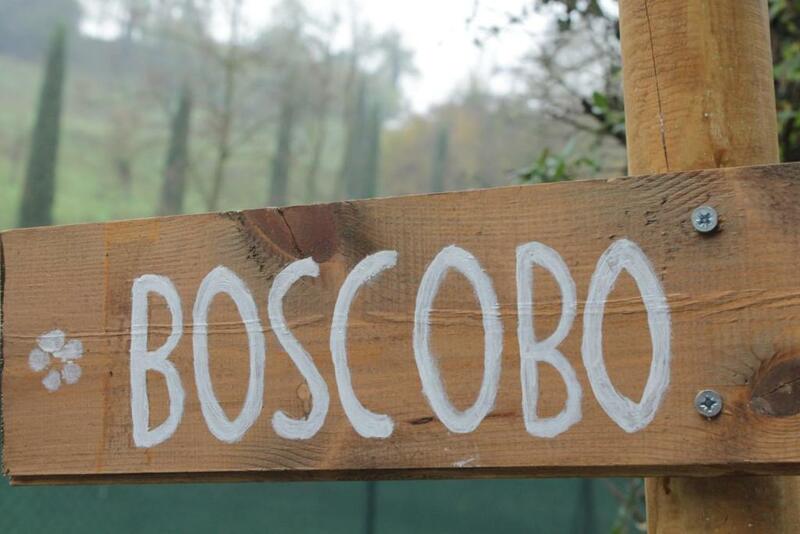 Lock in a great price for BoscoBo - Relax & Natura – rated 9.6 by recent guests! Set 1.4 mi from Piazza Maggiore, BoscoBo - Relax & Natura features barbecue facilities, a garden and free WiFi. All units feature a living room with a satellite flat-screen TV, a fully equipped kitchen with a dining area, and a private bathroom with bidet. There is also an oven, fridge and a coffee machine. A sweet breakfast is provided and includes prepackaged products. 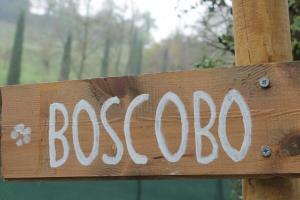 BoscoBo - Relax & Natura offers a terrace. Via Zamboni is 1.7 mi from the accommodations. 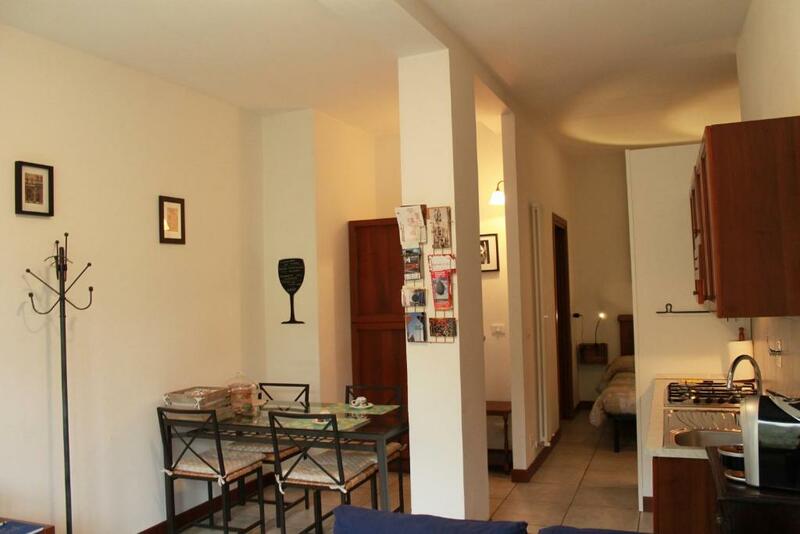 The nearest airport is Bologna Guglielmo Marconi Airport, 4.3 mi from the property. 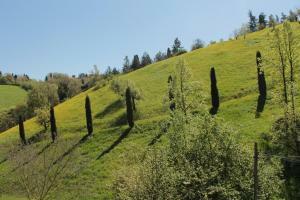 When would you like to stay at BoscoBo - Relax & Natura? This studio has a kitchen, dining area and sofa. This studio features a seating area, dining area and washing machine. This studio has a stovetop, kitchen and sofa. 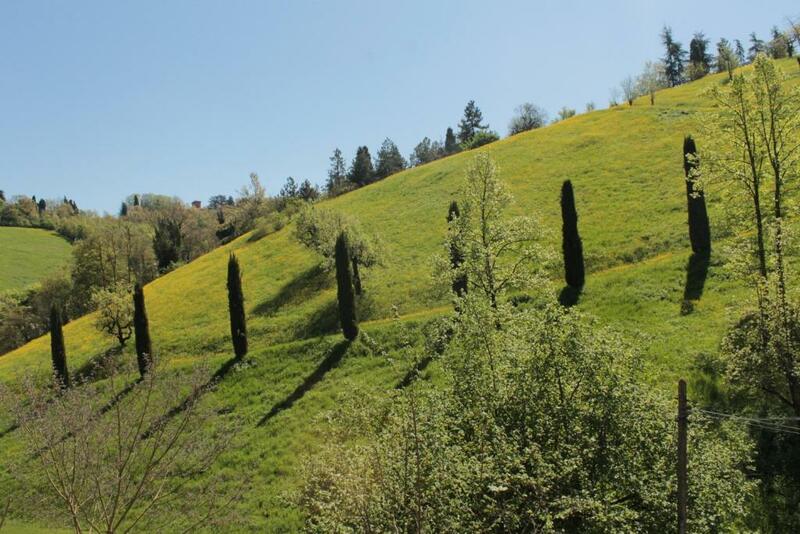 Nei 3 graziosi ed ampi monolocali (35mq suddivisi in zona giorno e zona notte) con bagno privato e ingresso indipendente, troverai tutto il necessario per trascorrere un piacevole soggiorno, immersi nella magica atmosfera di un bosco naturale a due passi dal centro città I bambini sono benvenuti! BoscoBo nasce da un sogno che abbiamo inseguito per molto tempo. La gioia di vivere, le atmosfere semplici di una vita sostenibile vissuta in armonia con la natura e la valorizzazione della bellezza dei luoghi. Il tutto ispirato ai principi dello slow living. L’avventura è appena cominciata e desideriamo condividere tutto questo con i nostri graditi ospiti. House Rules BoscoBo - Relax & Natura takes special requests – add in the next step! 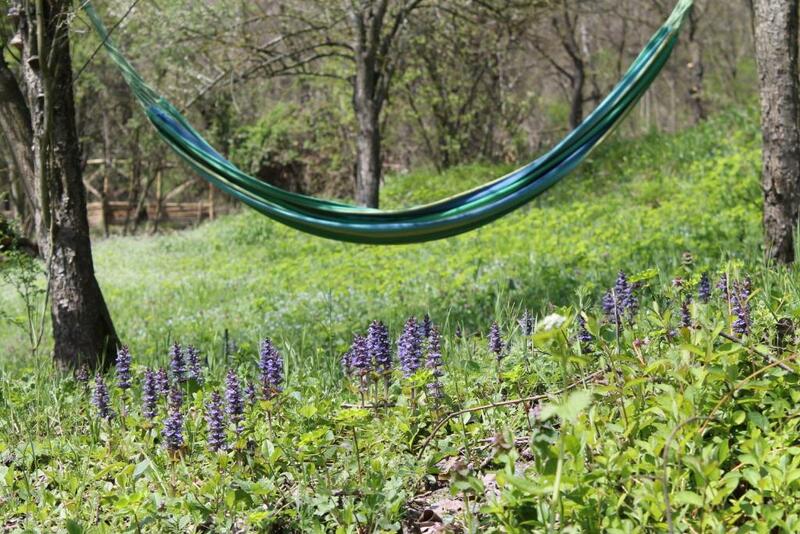 Please inform BoscoBo - Relax & Natura of your expected arrival time in advance. You can use the Special Requests box when booking, or contact the property directly using the contact details in your confirmation. This is a self-service apartment, so there's no room service and no hot food for breakfast - the owners left us a delicious cake, though, and there're also cereals, milk and juice. Beautifully located on the outskirts of Bologna, in the freshest air, with a bus stop right outside the main gate that takes you to the city center in less than 10 minutes. The studio we rented was large and had everything that we needed, including a full kitchen, with a coffee maker and capsules, tea and hot chocolate. The bathroom has toiletries and (unlike other places we've stayed in) you are generously provided with three towels per person. Our hosts were extraordinary, offering suggestions for places to visit and they even left us freshly homemade cake in the room one day. We don't want to put this under the things we disliked, because it wasn't a problem for us, but you should bare in mind that the breakfast isn't exactly what you might be accustomed to, meaning that is consists of youghurt, cereal, cake, biscuits, honey, jam, chocolate spread and fruit juice that you find in the room when you check in. Better breakfast will add a lot to this property. Weren't told about tourist/destination tax. Not a criticism, but only Italian channels on the TV, and the TV itself is the size of a computer monitor.